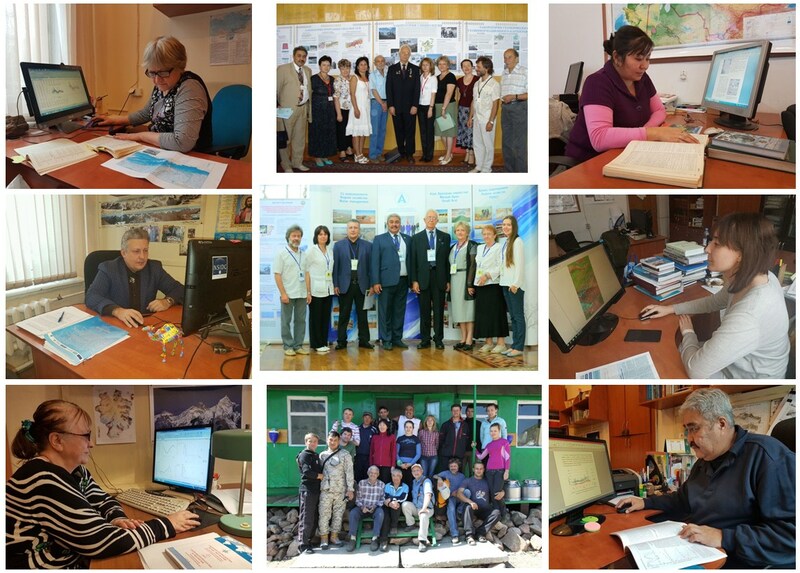 International Hydrological Program of the UNESCO. Glaciological researches in the Sector of geography started in 1939 under the leadership of N.N. 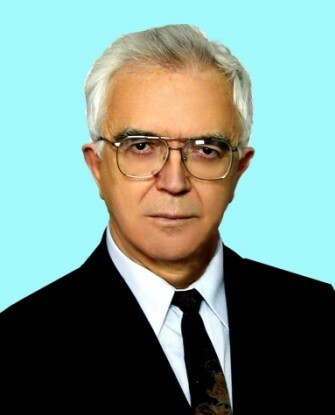 Palgov. Glaciological researches especially intensively developed in the period of the International Geophysical Year (1957-59), International Hydrological Decade (1965-74) and International Hydrological Program, when together with the other geographical centers of the former USSR, there were conducted glacio-hydro-climatic researches in all mountain-glacier regions of Kazakhstan. Beginning from 1963, the compilation of the Catalogue of Glaciers of the USSR and activity of the International program «Fluctuation of glaciers mode» had started. 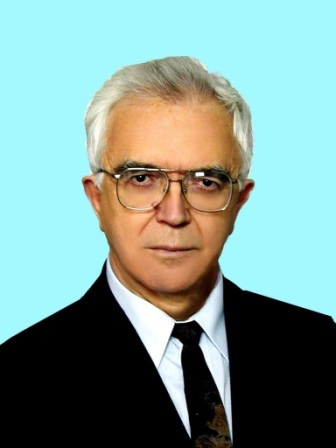 In 1965–1974, scientists of the Sector of Geography of the Academy of Sciences of the KazSSR participated in the program of the International Hydrological Decade. In 1980, there were made about 80 glaciological maps for the «Atlas of snow-ice resources of the world». 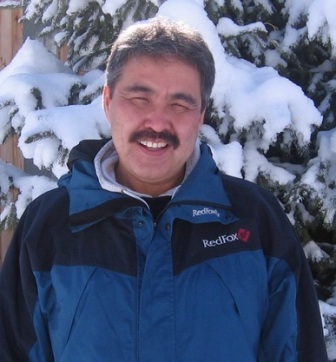 Glaciological researches were made in all mountain regions of Kazakhstan in different time. The most studied regions are Zhetysu (Dzhungarskiy) and Ile (Zailiyskiy) Alatau. 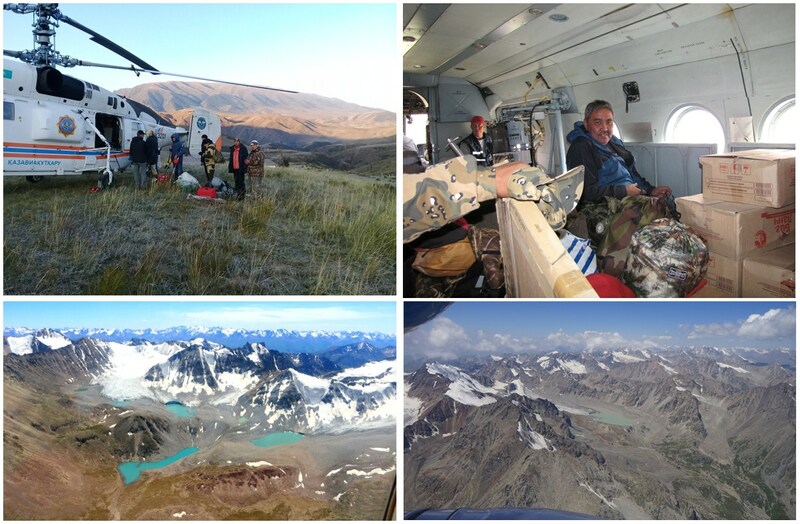 Etalon glaciers of the World Glacier Monitoring Service – Shumskiy and Tuyuksu, are located in those regions. Assessment of climate caused changes of temperature mode of permafrost grounds. At the present time, 30 employees including head of the department, 1 principle research worker, 4 leading research workers, 2 senior research workers, 4 research workers, 4 junior research workers, 9 leading engineers, 2 engineers and 3 technician specialists work in the department. Scientists of the department defend 2 thesis of Doctor of sciences and 9 thesis of Candidate of sciences. 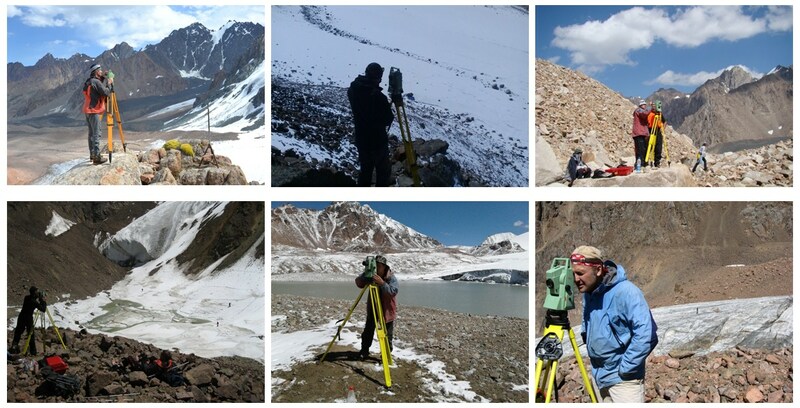 Experimental base of department consist of 3 -mountain research stations with the complex of year-round monitoring on the Northern Tien-Shan: glaciological «Tuiyksu glacier» in the basin of Kishi Almaty river at the altitude of 3500 m, hydrophysical «Big Almaty Lake» and geocryological «Zhosaly-Kezen» in the basin of Ulken Almaty river at the altitudes of 2500 and 3400 m correspondingly. 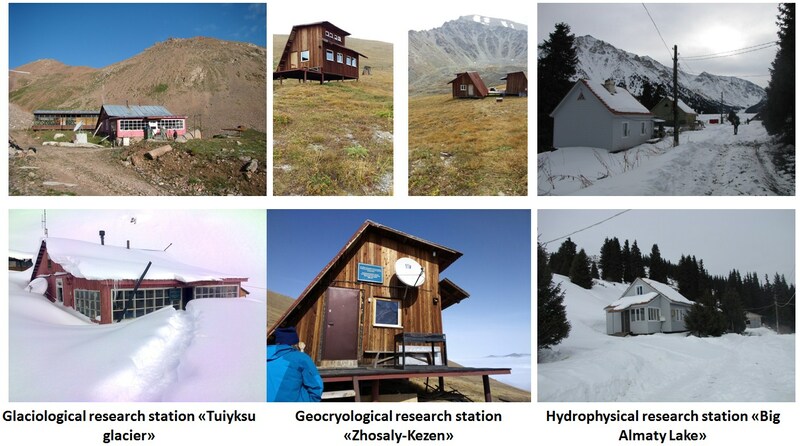 Research station «Tuiyksu glacier», which is the only one in the territory of CIS where remained year-round monitoring of components of mass balance of Tuiyksu glacier and the data is yearly provided to World Glaciers Monitoring Service. 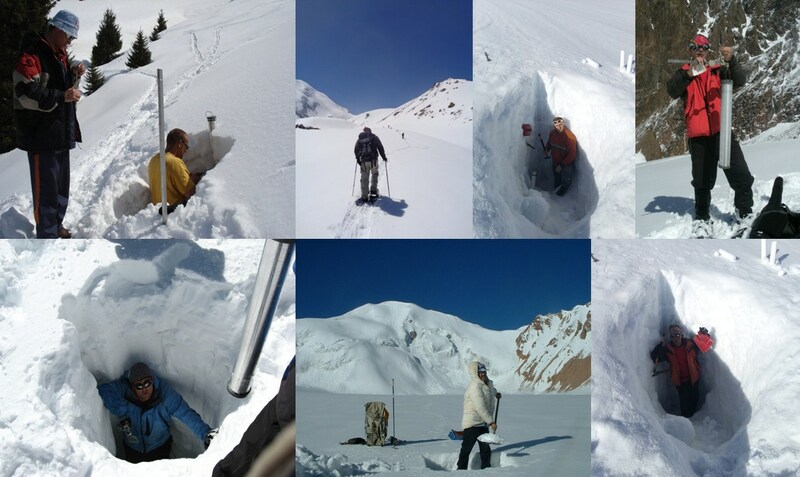 At the high-mountain station «Zhosaly-Kezen» is conducted monitoring for the temperature mode of multi-year frozen grounds and impact of climatic changes to their condition is studied. Drilling works and sticks installation on the glaciers. Replacement of wooden sticks on the glacier after melting. 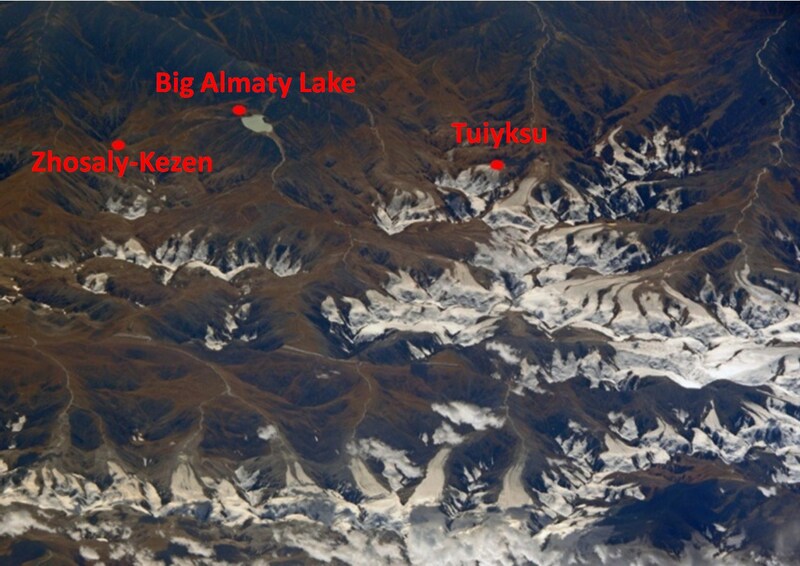 There are 115 sticks installed on Tuiyksu glacier and 10 on Manshuk Mametova glacier. 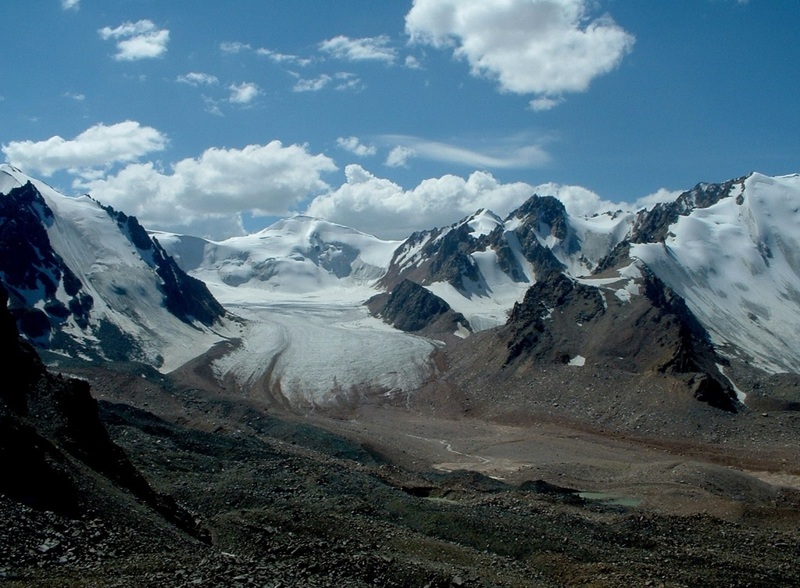 It is proved that loss of runoff connected with degradation of glaciation is compensated by melted water of underground ices, storages of which are comparable with storages of surface glaciation. According to the same tendencies of climate change, glaciation, sums of precipitation and maximal snow accumulation, it gives us reason to hope that water resources in Central Asia in the next decades would remain relatively sustainable. Indicator of authority of glaciologists of the Institute is the Central Asian Regional Glaciological Center under auspices of the UNESCO created by the Institute of Geography on the basis of the Department of Glaciology in accordance Law of Republic of Kazakhstan about ratification of Agreement between the UNESCO and the Government of the Republic of Kazakhstan signed on 1-th of March 2017 in Astana by President of the Republic of Kazakhstan Nazarbaev N.A.. Such Center is created for the first time in the World. Pepin N., Bradley R.S., Diaz H.F., Baraer M., Caceres E.B., Forsythe N., Fowler H., Greenwood G., Hashmi M.Z., Liu X.D., Miller J.R., Ning L., Ohmura A., Palazzi E., Rangwala I., Schöner W., Severskiy I., Shahgedanova M., Wang M.B., Williamson S.N., Yang D.Q. Elevation-dependent warming in mountain regions of the world // Nature Climate Change. - 2015.- 5 – P. 424–430. (Impact Factor – 14.55).